Happy New Year to all our readers, delegates and customers! We hope that the festive period was good for you and to combat the dreaded ‘January blues’ we have some good news. We are pleased to tell you that 2018 will be a period of expansion for us and we are kicking off the New Year by announcing 5 new locations where you can complete IOSH Managing Safely courses with Project Skills Solutions. Where are the new Locations? We have 5 new locations where we will be delivering IOSH training and health and safety courses this year. Our first new venue is located in the Team Valley Trading Estate Newcastle which features free parking on site with easy access from both Dunston station and Newcastle Central Station which is just a few miles away. Our new Manchester location is close to the Manchester Piccadilly train station and parking costs £6.50 for 24 hours with unlimited Costa Bean to Cup refreshments included. If you travel to Mansfield then you can enjoy free parking and easy access from the M1 at junction 28 North and Southbound. Our final two new locations are in Victoria, London where you can avail of the 3 day ‘fast track’ Managing Safely course with fantastic public transport links and our Castleford venue is accessible from the M62 and A1 with an on-site restaurant. We’ve partnered with Premier Inn at all 5 locations to offer comfortable and convenient training venues. We are planning to add new locations throughout 2018. The location is one of the first things people look at when deciding whether or not take on a course. 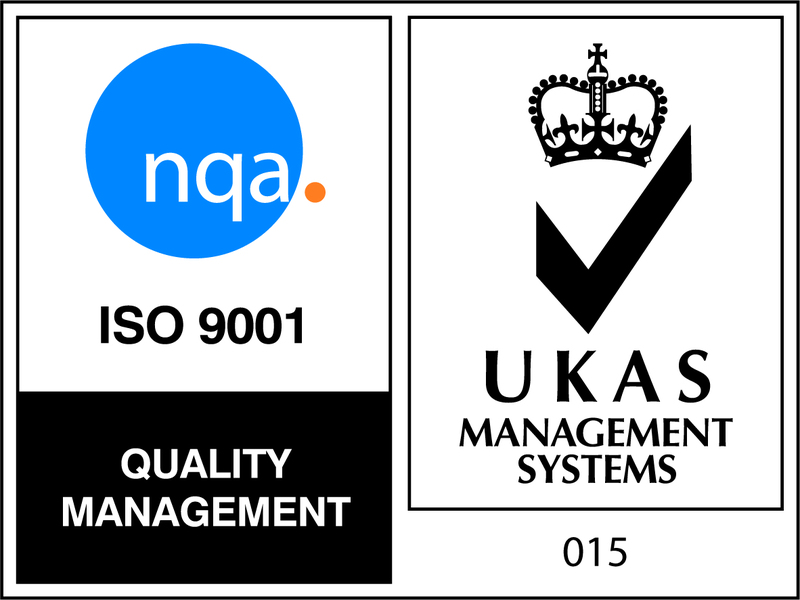 This is why we have decided to expand with these 5 new venues and we are on the lookout for new areas to start offering IOSH courses this year. 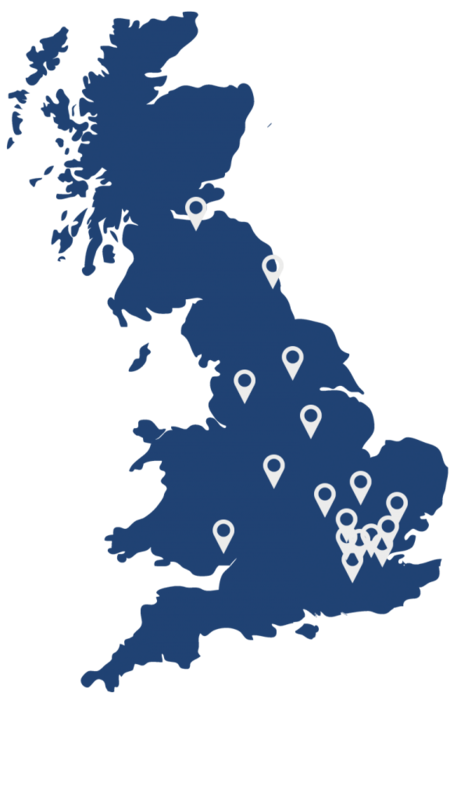 We want to pick locations that make training convenient for as many people as possible, so if you are located somewhere that we don’t currently have a training location then simply get in touch and let us know and we will be happy to explore the possibility of expanding to your area. 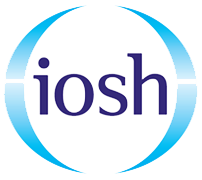 Why Study IOSH Courses With Us? 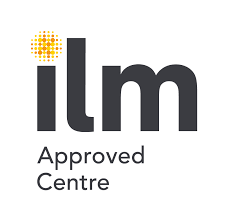 Aside from the fact that we have received outstanding reviews from the attendees of our courses, we also offer a pass plus for our IOSH courses, so if you don’t pass you can come back and resit all or part of your course. 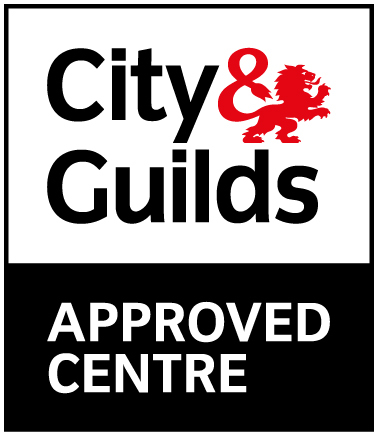 Our training has a 100% pass rate and you can read more about why you will have no problem passing your course here. An IOSH Managing Safely certificate can be the catalyst to not only working and managing safely but also boosting your career prospects. Many delegates who attend our courses go on to bigger roles in their workplace and help to make their working environments safer as a result. 2018 is shaping up to be a big year for us and we hope that we’ve made it more convenient for you to attend an IOSH course this year with 5 brand new locations to add to our existing training venues across the UK.